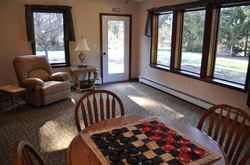 Assisted Living, LLC offers three wonderful adult foster care homes. 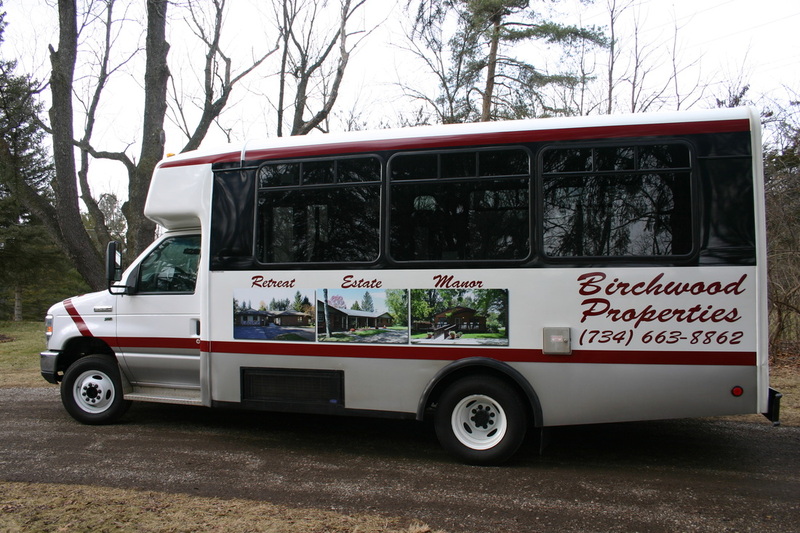 Birchwood Manor and Birchwood Estates are located in Ann Arbor, MI and Birchwood Retreat is located in Chelsea, MI. Each home features six private resident rooms, equipped with large flat screen TV’s, Wifi, spacious closets, and overhead lit ceiling fans. 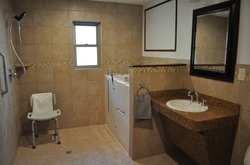 These rooms can be fully furnished or you are free to bring your own belongings. Our homes are custom quality built, featuring crown molding, chair rails, custom paint, hardwood flooring, ceramic tiled bathrooms and kitchen, and walk-in jetted tubs. We provide complete laundry and food service, offering substitute menu items for special diets. We have a Registered Nurse as our administrator who is a graduate from the University of Michigan School of Nursing and is in both homes several days per week to check on our residents. Additionally, we offer a resident advocacy program for health services that may be needed outside of the home where our nurse personally accompanies our residents. Our nurse is continually looking for new technology and other ways to improve the care we provide, such as the computerized charting system and shower-friendly wheel chair she has put in our homes. Our staff is composed of a mixture of people with several years of experience and educational achievements, such as being CNA certified and trained in memory care for residents who suffer from Alzheimer’s and other dementias. We have a massage therapist who comes to each home weekly and provides research based touch therapy for our residents. Our staff to resident ratio most days per week is 1:3 from the hours of 9am to 3pm which allows us to provide a lot of individual, personalized attention to our residents. During these hours of additional staffing, we are able to conduct extra activities such as exercises, arts and crafts time; and nail and hair care, just to name a few. 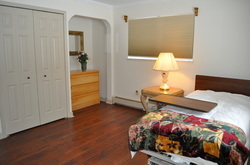 Assisted Living also offers Adult Day Care and Adult Overnight Day Care, space permitting. If assisted living care is needed for a half day, full day or overnight, please give us a call to discuss our space availability and rates. We have recently purchased our own handicap accessible bus to allow us to take our residents out of our homes and on day trips. This bus can also be used to transport our immobile residents to offsite medical appointments for a nominal fee, and as always, a staff member would accompany them in that use. We are very proud to tell you about what we do for our residents but the best way to get a feel for our homes is to schedule a tour where you can meet the staff and see our homes for yourself. We look forward to connecting with you.